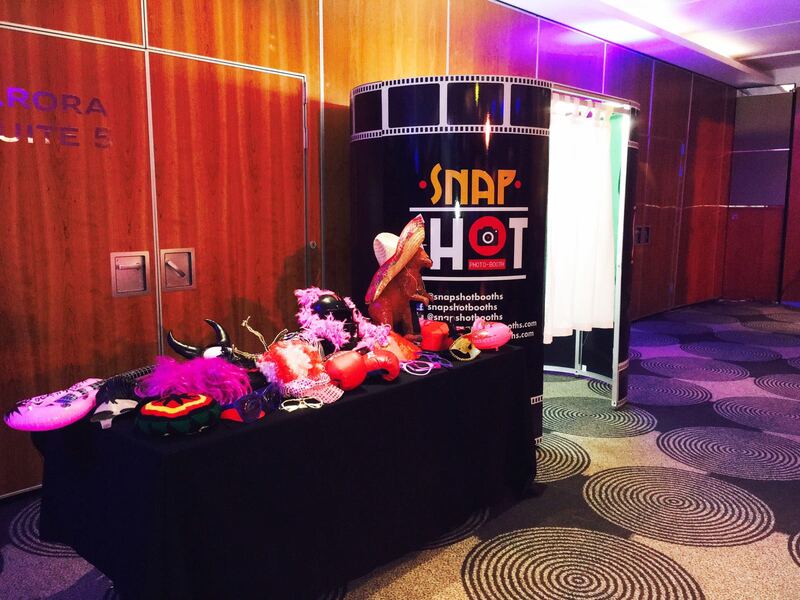 SNAPSHOT BOOTHS HAVE ONE GOAL AND THAT IS TO TURN YOUR EVENT INTO AN EXPERIENCE. HAVING BEEN ESTABLISHED SINCE 2013 IN LONDON, WITH THE SUCCESSFUL DEMAND AND GROWTH OF THE BUSINESS WE HAVE NOW EVOVLED AND CARRIED THE BUSINESS NATIONWIDE. WE ARE A COMPANY OFFERING A WIDE RANGE OF EVENT SERVICES TO FIT YOUR NEEDS, FROM MAGIC MIRRORS TO PAPARAZZI WALL DESIGNS, WE RECOGNISE OUR CLIENTS’ INDIVIDUAL NEEDS AND ADJUST OUR SERVICES BY PROVIDING A PERSONALISED TOUCH. NO TACKY PROPS, OR CHEESY PRINT DESIGNS. WE’RE THE PHOTO BOOTH HIRE COMPANY WITH A TOUCH OF CLASS. Used them for my wedding, full VIP package.. Best in the business! Friendly bunch and very professional. 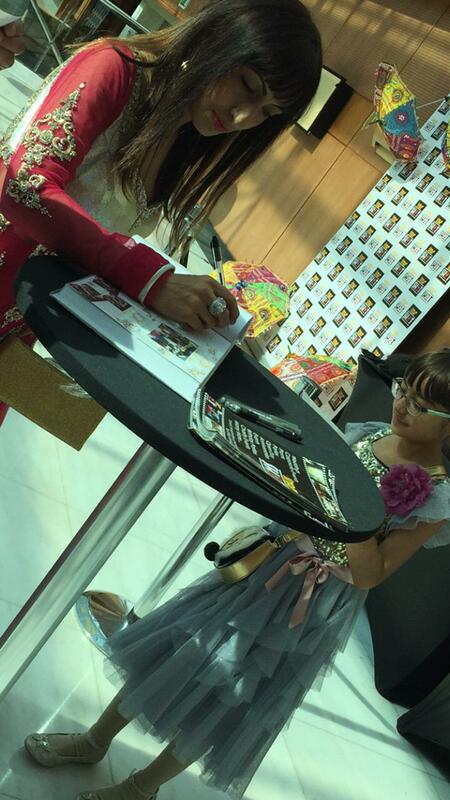 A well deserved 5* well mannered ppl with great service , they set up quick and the printing was just as quick !!! Definitely recommend to everyone...... Snapshot-Booths! Snapshot Booths were very friendly, helpful and professional. Not only were the pictures of a high quality, there were also a variety of props. The staff were very engaging, approachable and were set up at the venue ahead of start time. I strongly recommend Snapshot Booths as they made my nephews birthday party highly enjoyable. Thank you! I used Snapshot-Booths for both work and my wedding and could not fault them at all! I would highly recommend them for any function you have! Nikhil and Gavin are both great guys to work with, always on hand to assist and were a huge help when designing the layout and look for our prints. Great prices, awesome props and quality of printing! Would definitely work with them again if I get the chance. 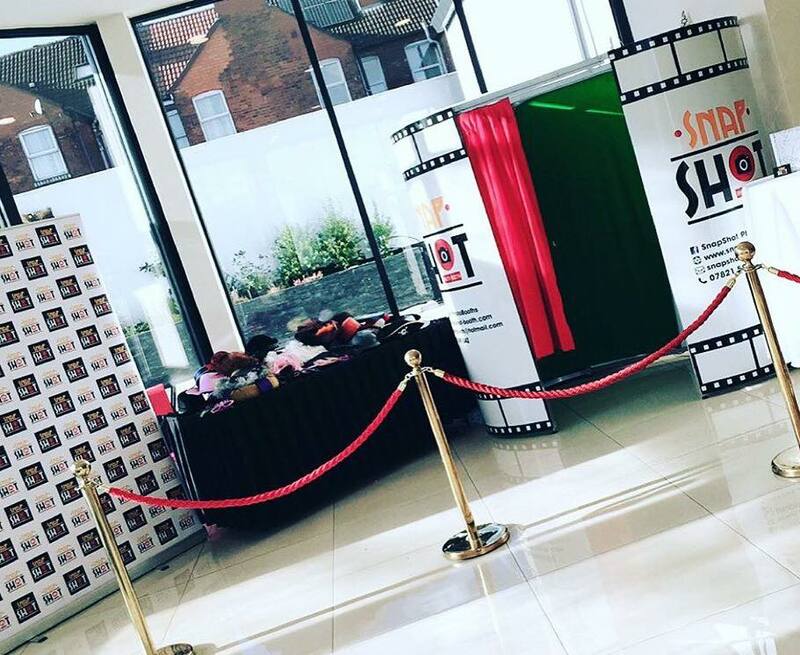 We booked Snapshot-Booths for our wedding reception at The City Pavilion in Romford on 4 June of this year - all our guests had a fabulous time using the booth and found it highly entertaining! Thank you for keeping them entertained, From Sarbjit & Yadveer. great job! Will definitely use again!